We’ve seemingly taken modern technology for granted, but reaching this level of advancement had been a memorable journey. Knowing about how things happened to be how it is today is a privilege and it is also satisfying. TV as we see today, has had an interesting journey in Australia. The history and progress have been briefly outlined below. The year was 1956 when the first television started to operate in Australia. It was a black and white TV. The anticipation was so high that the people thought it will start much earlier. The reason is that the experimental transmission was done in Brisbane way back in 1934 while the TV demonstration was done in 1949. It was only in Melbourne and Sydney that the first official operations of B&W TV began in Australia. New channels were opening up for TVs in the same year when the popularity of TV started to rise very slowly. People gathered up in shop windows to watch TV. Taking this opportunity, TV manufacturers started to place advertisements in Melbourne newspapers. The ads were witty, and it welcomes the TV trend and the new channels as well. The hype had already started to create a stir and people’s rising demand was exploited by the businessmen and creatives alike. Furniture stores started to introduce items that were centred on the concept of watching TV. Divan, sofa, table, lounge, suite, chair and many other innovative items were introduced. Architects started to design rooms by focusing on the aspect of watching television. Slowly a radical shift was underway as family members gathered in front of the TV during dinner time to have dinner together alongside watching TV. The TV channels started to broadcast good shows during dinnertime to capture more audiences. People opted for non-breakable plasticware for easy cleaning and convenience during dinner time TV viewing. A lot of new TV channels emerged and shows like comedy, drama, musical shows, live shows, and regular performers started to be made and shown. 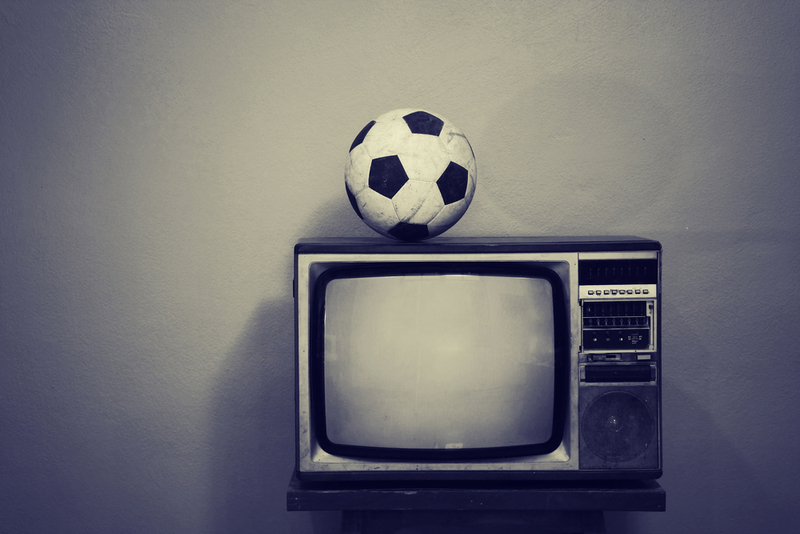 Football matches started to be broadcasted from 1957. A particular channel became the centre of attraction for showing football and other sports shows. Musical reality shows began to broadcast and it became so popular that it went on for 15 years straight. ‘Bandstand’ was the name of the Sydney-based show. In 1968, the PAL colour TV standard was adopted. It was a European standard for TV colour reproduction. One of the most notable live broadcast was the moon landing of 1969 by the Australian television.